From functional, beautiful buildings to globally-recognised landmarks, titanium dioxide is a key ingredient creating lasting white finishes. White has been a heavy source of inspiration for architects over the centuries. Greek and Roman temples were faced with white marble, and white was the most common colour for neoclassical churches, capitols and other government buildings constructed in the 18th century. 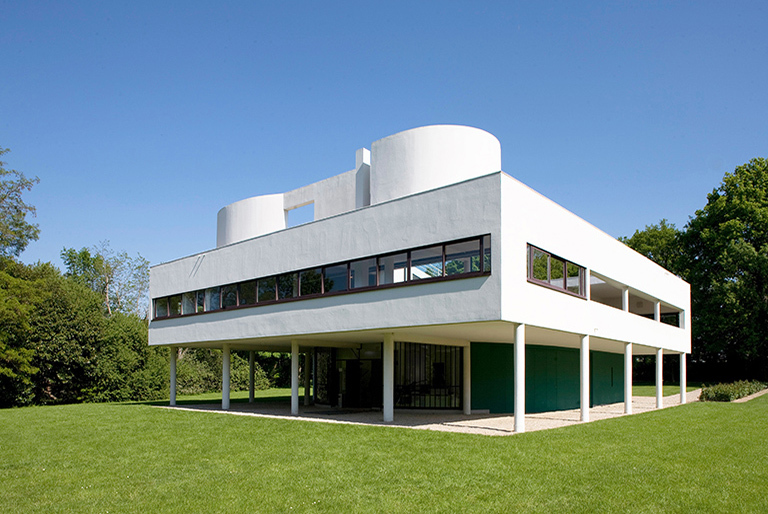 Fast forward to the 20th Century and Le Corbusier, one of the pioneers of modern architecture, used white to paint the reinforced concrete walls of his most celebrated buildings, including the Villa Savoye, outside Paris, and Notre Dame du Haut chapel in Ronchamp, France. Contemporary architecture continues to use white in inspired and innovative ways, not least in galleries, where the white background of the gallery is often essential for the art work on show. Japanese architects Sanaa, co-designers of the Louvre Lens gallery, in France, used white as the main colour for the New Museum in New York. This striking and elegant white structure, stands seven stories, using a number of novel techniques to incorporate many levels and spaces in a relatively small space. The building is clad in annodized aluminium, with white render and other surfaces used to make the most of natural light through the building. Kazuyo Sejima and Ryue Nishizawa, the partnership behind Sanaa, won the prestigious Pritzker architecture prize in 2010. Titanium dioxide is the pigment of choice to create white materials and coatings. The majority of paints use it for white colour or opacity and it is used as a pigment to create white concrete or render. Some of the world’s most recognisable landmarks rely on the abilities of titanium dioxide to constantly look their best. One such example is the London Eye, one of the city’s biggest tourist attractions, which is painted in a specialist coating containing titanium dioxide. Around 15,000 litres of paint and five different kinds of coating were used during construction. 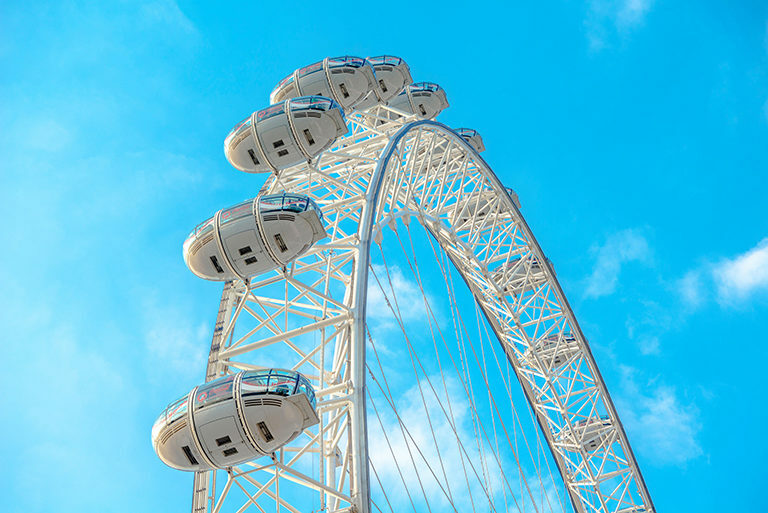 Oscar Wezenbeek, Director Marine, Protective and Yacht at AkzoNobel, who supply the paint for the Eye, says: “Titanium dioxide provides a wonderful white colour which brightens the London Eye as well as many other buildings and emblematic landmarks. 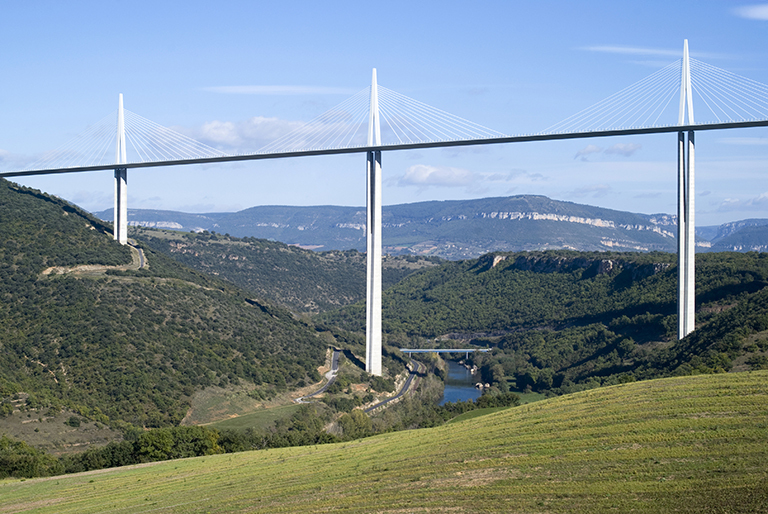 Specialist paint was used to coat the Millau Viaduct in France. Given the incredible scale of the structure – one of its piers is actually taller than the Eiffel Tower and the viaduct is 2460m long – smart, durable paint was essential to cut down on maintenance. The use of white in architecture has other practical benefits related to climate and energy control. Scientists have shown that homes with white painted external walls gain less heat than dark walls, reducing demands on energy for air conditioning. As well as being the key white pigment for architectural coatings, titanium dioxide enhances the effect and performance of these coatings. 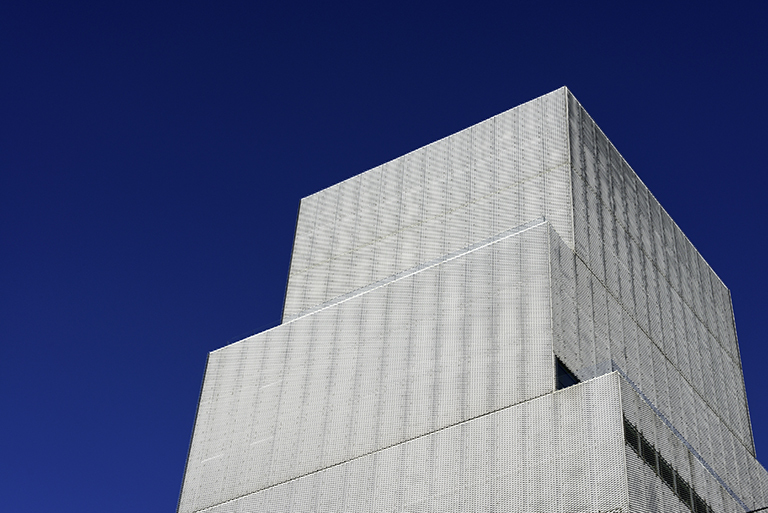 For example, TiO2 has been shown to improve the performance of intumescent fireproof paint, a specialist type of coating that was used on the exposed structural steel in Sanaa’s New Museum building. Fire-proofing is an important part of building design to ensure the materials used meet safety standard. 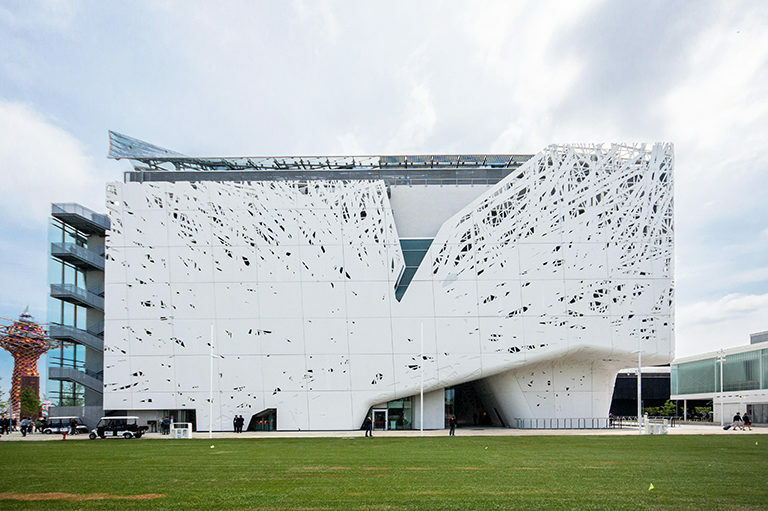 The Palazzo Italia, adorned with stunning white outer panels, took advantage of titanium dioxide to maintain its brightness as well as help to tackle the high levels of pollution in Milan. White is often associated with homes on the coast, perhaps because it is a common decorative finish over plaster or render, used to protect walls from strong wind-driven rain. White render was specified for the walls of Ness Point, a 2016 house set in the dramatic landscape of the White Cliffs of Dover in the UK, designed by London-based studio Tonkin Liu. Greg Storrar, project architect for the award-winning scheme, said: “The client, who grew up in the locality, wanted a modern building that responds to the cultural heritage of this landmark setting. The external finish makes the building look as if it is part of the chalk cliff upon which it sits. “Extending internally, the white palette catches the dynamism of the day’s changing light so that the building becomes a part of the larger canvas of ever-changing coastal weather,” he concludes.